Asexual reproduction is a type of reproduction that only requires one parent. The offspring only have the characteristics and traits from that parents. They create “clones” if you will. This is the most common form of reproduction for single cell organisms like prokarayotes and bacteria. It is highly rare to find asexual reproduction among multicellular organisms, like animals. Let’s look at all of the beneficial and consequential things that asexual reproduction brings. Asexual reproduction gives the ability to produce large quantities of of offspring. This helps to fill up niche’s quickly and prevent intruders and competition from invading. Finding a mate can be very difficult for organisms that are in desolate environments, like the deep ocean. Asexual reproduction takes the need to find a mate away, allowing these organisms to multiply. In dire situations, plants and organisms can keep themselves alive and produce others to help them without the help of a mate, or other reproductive source. Plants are a great example of this. If no pollinator is available to pollinate, then they can clone by asexual reproduction. 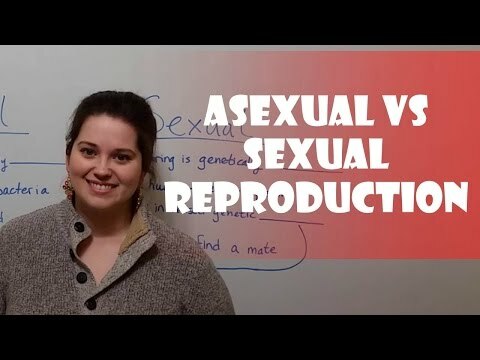 Asexual reproducers do not have to carry their offspring for a long amount of time and produce more than one at a time. This makes it a quick and inexpensive process for them in the terms of time. Since the traits of only one parent is passed on, all of the offspring are exactly identical. This causes for a very big lack of diversity among the population of these organisms. All of the same traits also means all of the same weaknesses. Parasites and other predators that have evolved to kill just one of the organisms can take out the entire population. An organism has established reactions to certain things, and all of these reactions are passed down to their offspring with asexual reproduction. This makes it impossible for them to adapt to any environment changes. Some plants reproduce asexually but are multi-cellular. This makes them extremely unique and complicated to study. Sporgenesis is the term given to the asexual reproduction of mushrooms and other fungi. 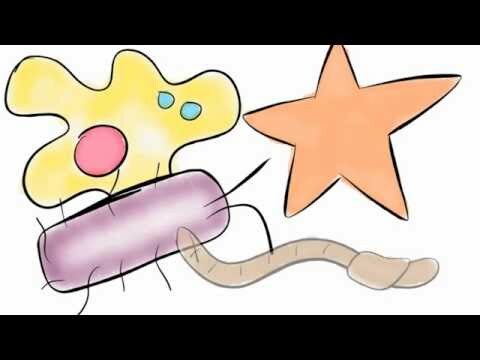 Multi cellular organisms use “budding” to reproduce asexually. Invertebrates are the most common type of organism to reproduce asexually. Fission, budding, parathenogenesis, fragmentation, and sporgenesis are the different types of asexual reproduction.